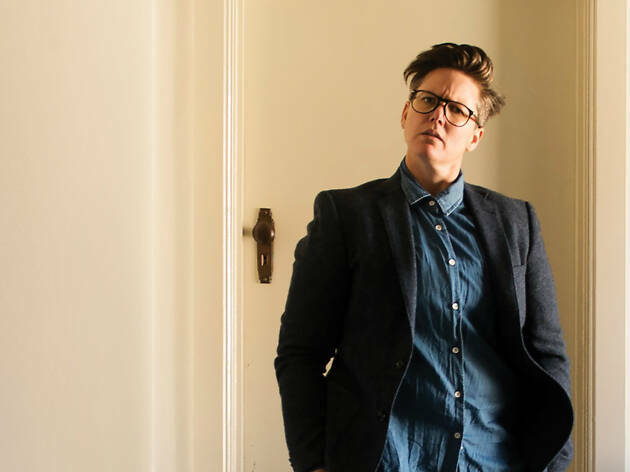 Hannah Gadsby has been a popular live act in Australia for more than a decade, but it wasn't until she announced her retirement from the stand-up stage that she really made her mark. 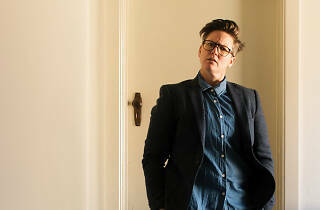 In 2017, the Tasmanian-born comedian opened Nanette in Melbourne, a show which she swore would be her last. But Nanette was no standard stand-up comedy show. Yes, it was funny, but Gadsby's main objective was to deliver a fiery and furious takedown of the heterosexual patriarchy. To do that, she needed to turn her back on the sort of self-deprecating humour she made her career from. The show went on to win her the Melbourne International Comedy Festival's Barry Award, the Edinburgh Comedy Award for Best Comedy Show, and the Helpmann Award for Best Comedy Performer. 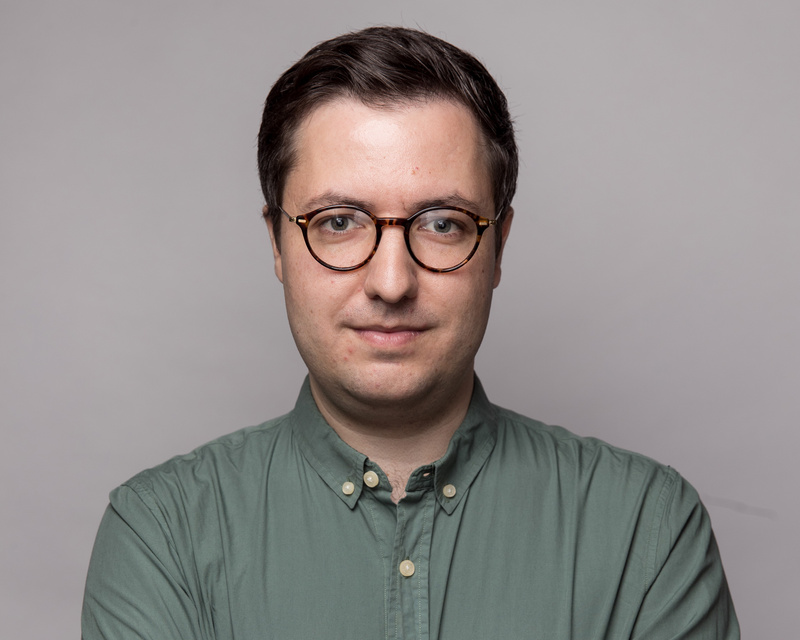 It was then turned into a Netflix special that captured the attention of the world – and still holds an approval rating of 100 per cent on Rotten Tomatoes. Now Gadsby is said to have "found her voice" and you'd best believe she'll be using it in her new live show, Douglas. While Nanette was named after a random woman who Gadsby happened to meet, Douglas is named after her beloved dog. Not that you should necessarily expect a show about a dog; instead, Gadsby says that Douglas, like Nanette, inspired her to put pen to paper. Melburnians are lucky enough to get Douglas first, with a run at Arts Centre Melbourne from March 27 to April 7. The show then sets off on a US tour, which even includes a date at the prestigious Kennedy Center in Washington. So far the Melbourne shows are the only Australian dates that have been announced, but Gadsby is promising more will be announced soon. Need more LOLs in your life? Head to one of these regular comedy nights, and check out the biggest and best musicals in Melbourne.